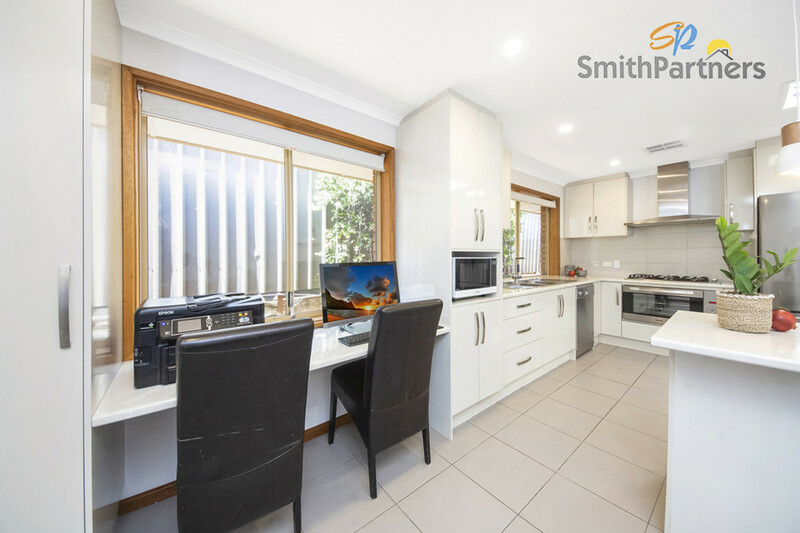 Secure, modern and ready to go! 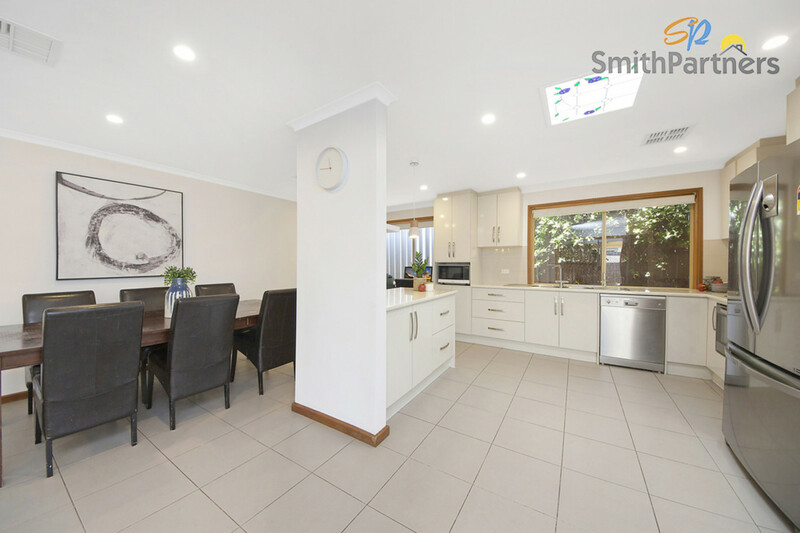 Secure, modern and ready to move in to – this family home offers a comfort and exceptional quality in its design. 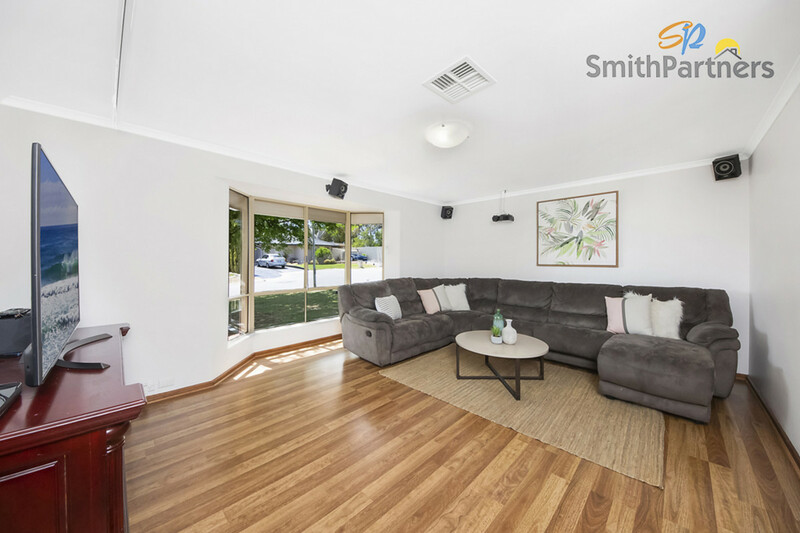 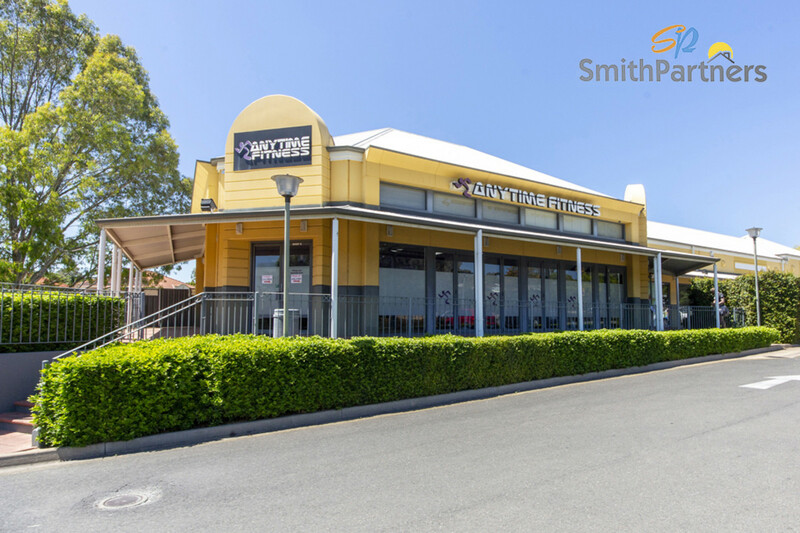 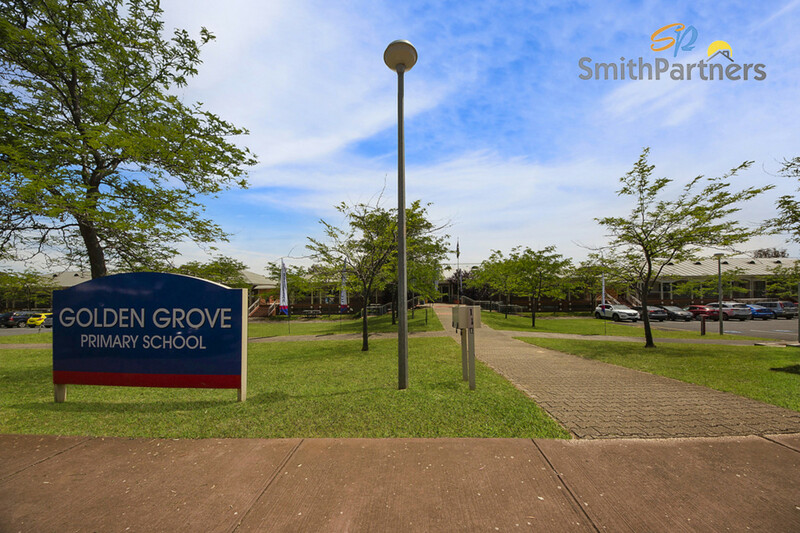 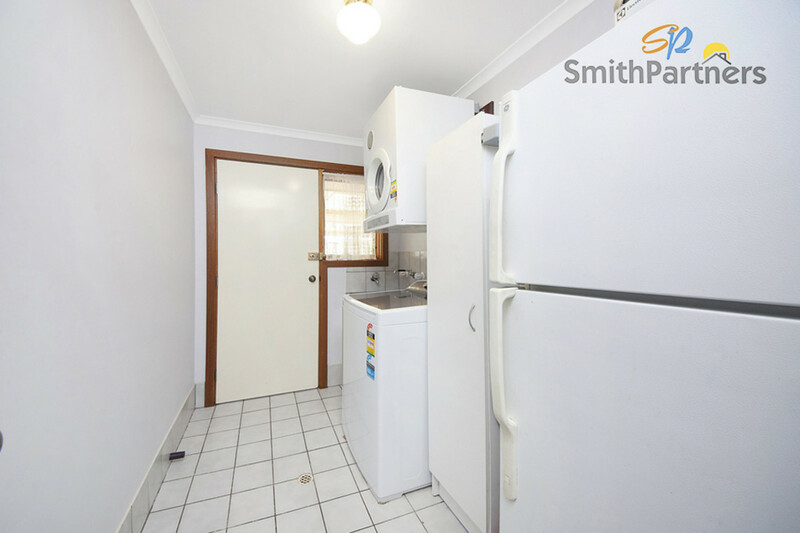 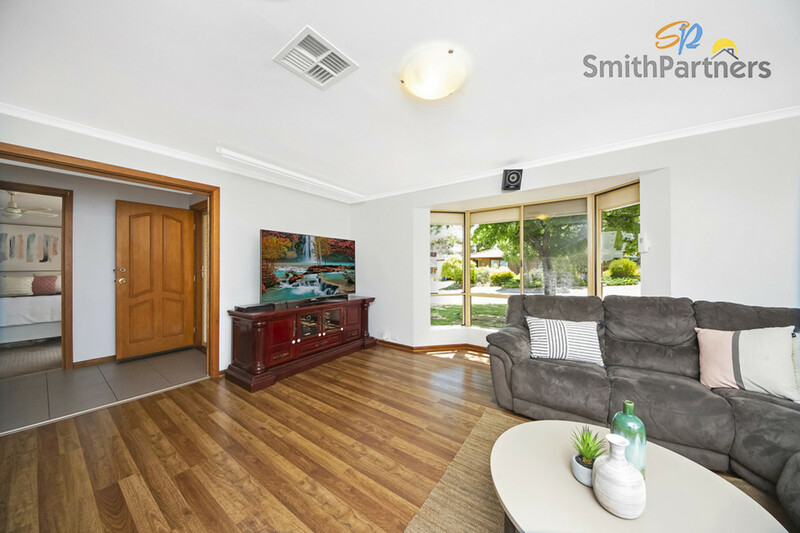 Just a short distance from Golden Grove shopping centre and local quality schools, you will be impressed in what this home has to offer! 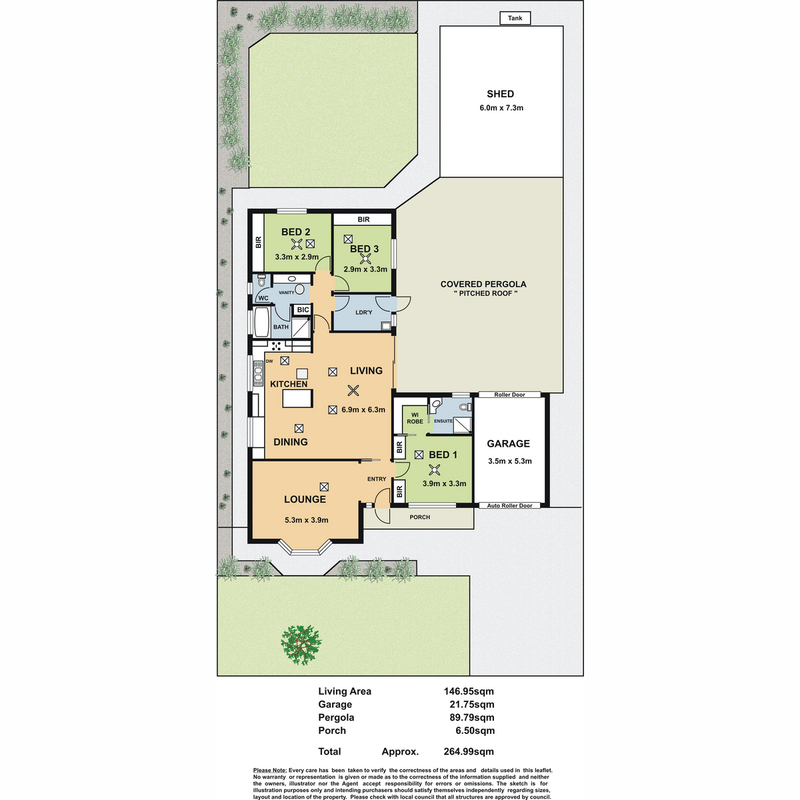 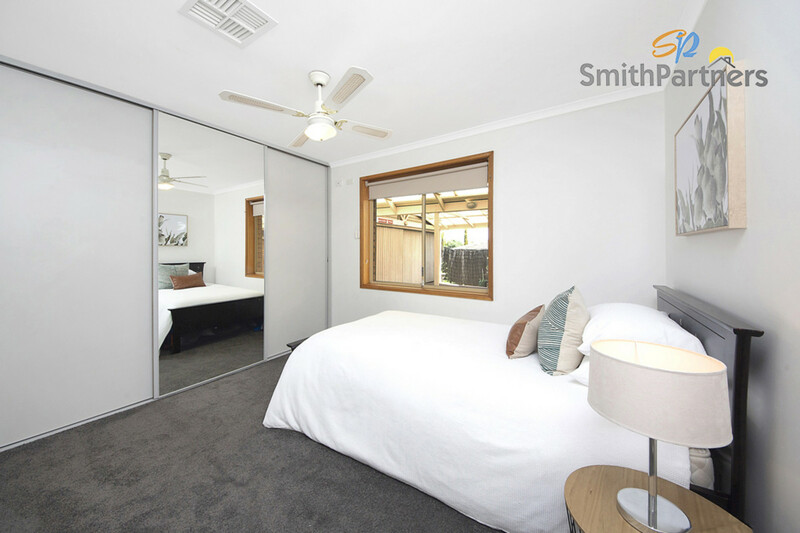 Comprised of three bedrooms, a central 3-way bathroom, luxurious master bedroom with two built-in robes and a walk-through robe to an updated ensuite. 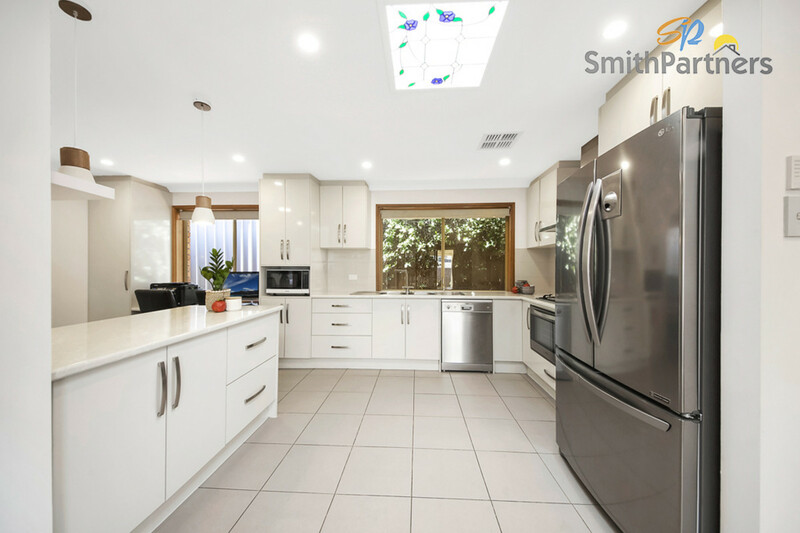 Amongst the versatile open plan design, beautifully modern kitchen is located with study nook, feature pendant lighting and direct access from living room to a large pergola. 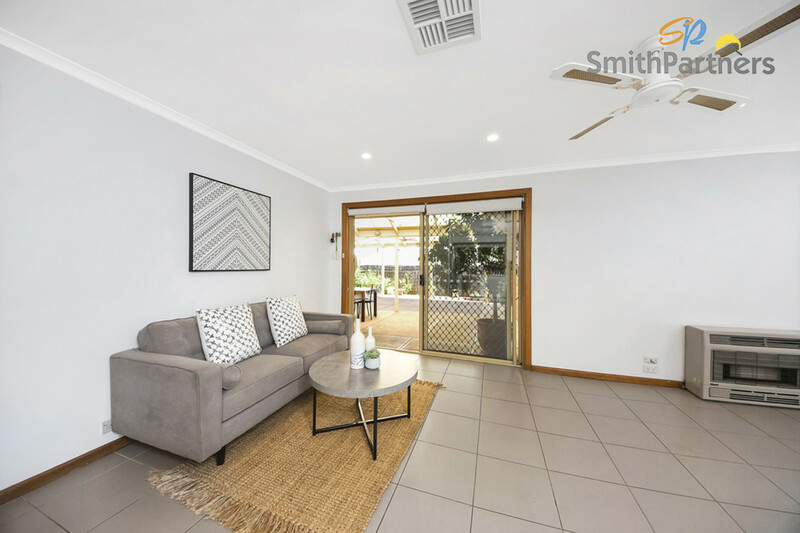 Outside, discover an extensive entertaining area equipped with outdoor ceiling fans, wall-mounted TV, lighting and roller blind. 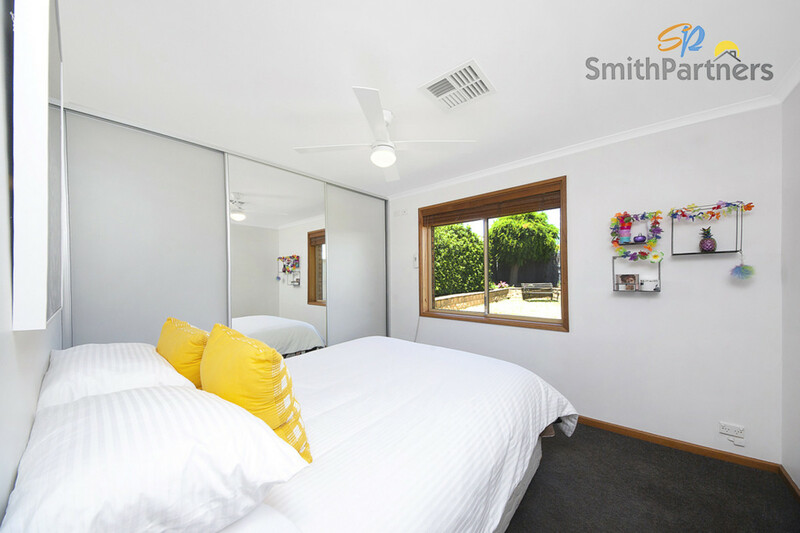 A secure roller shutter fitted to every bedroom window and to the front lounge room will provide peace of mind for you and your family. 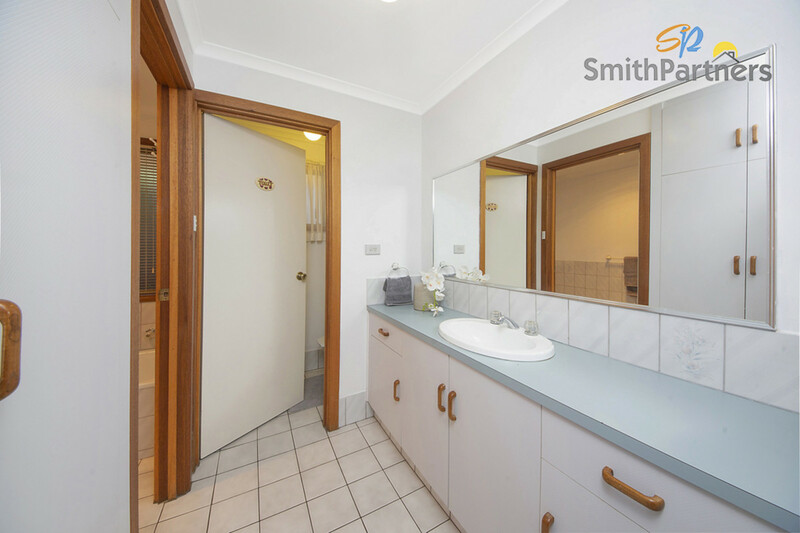 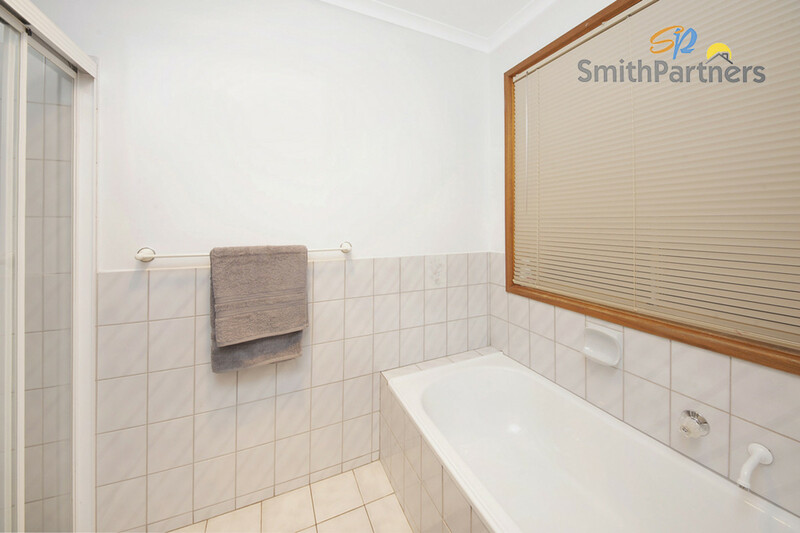 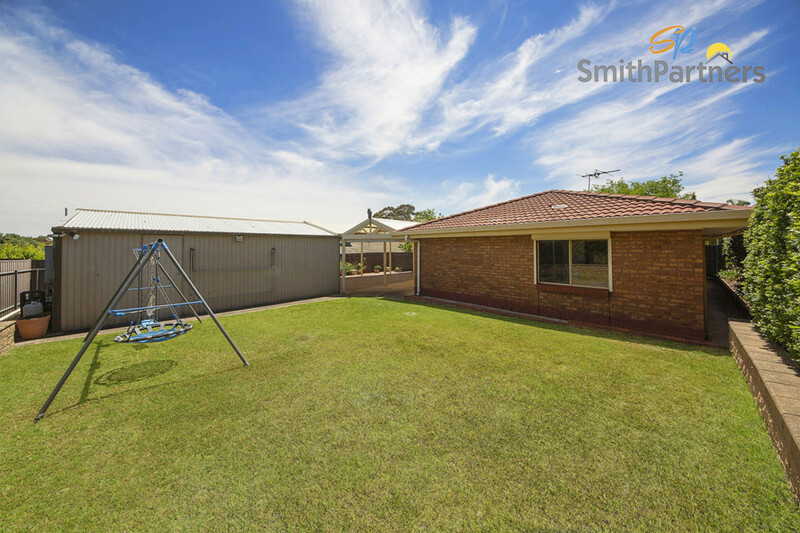 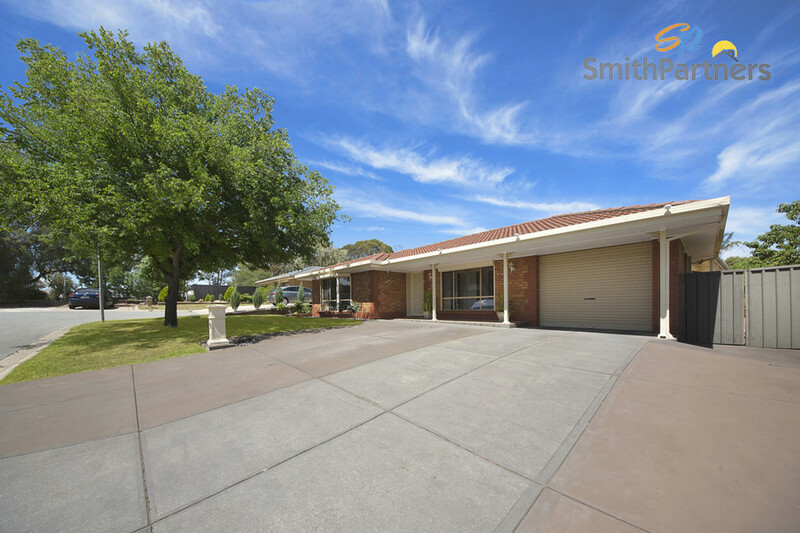 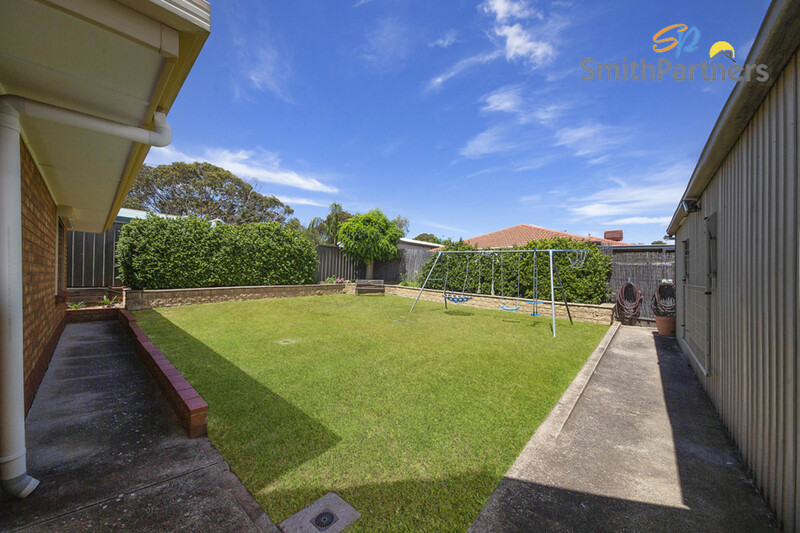 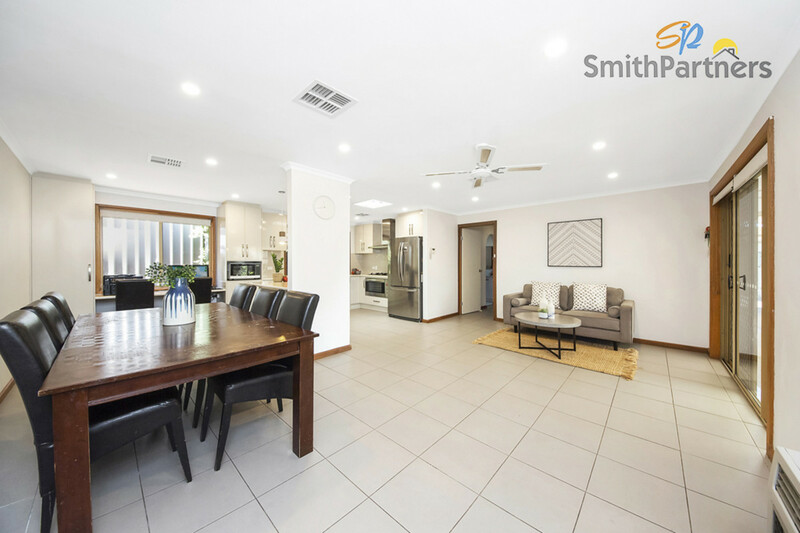 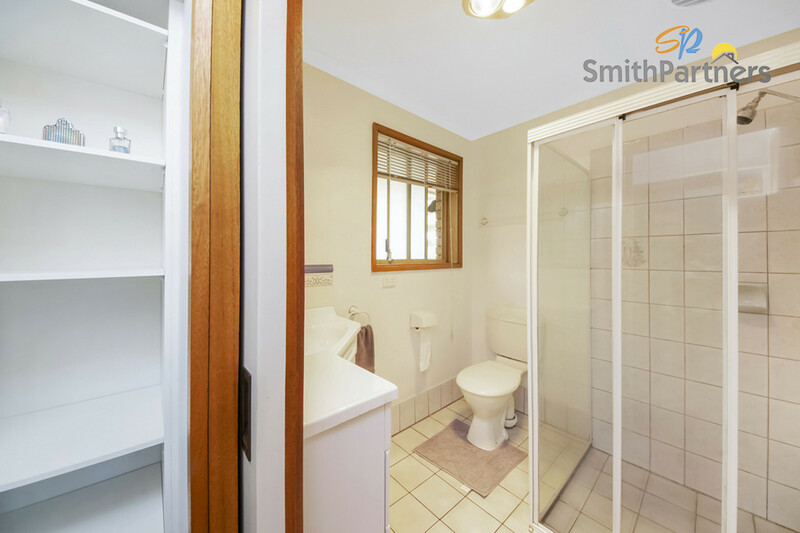 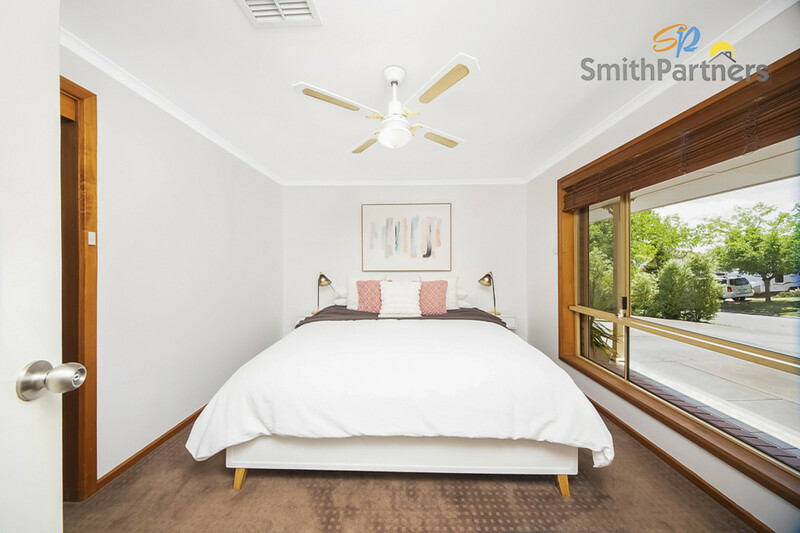 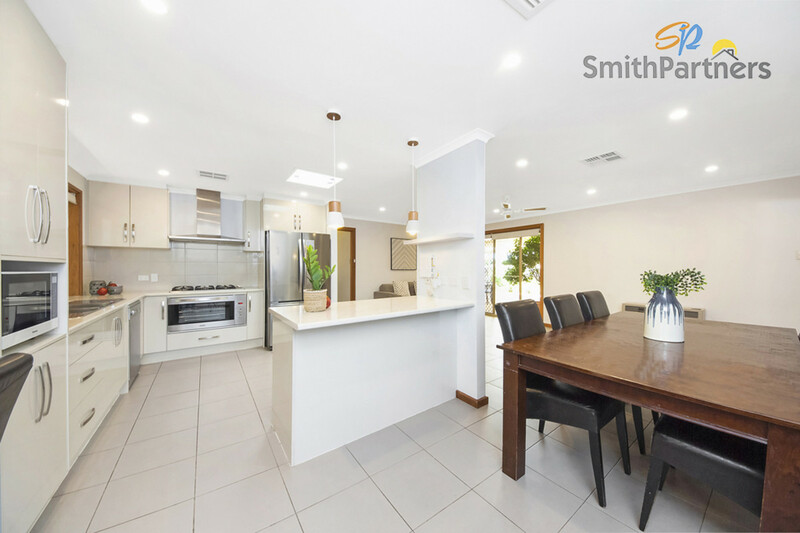 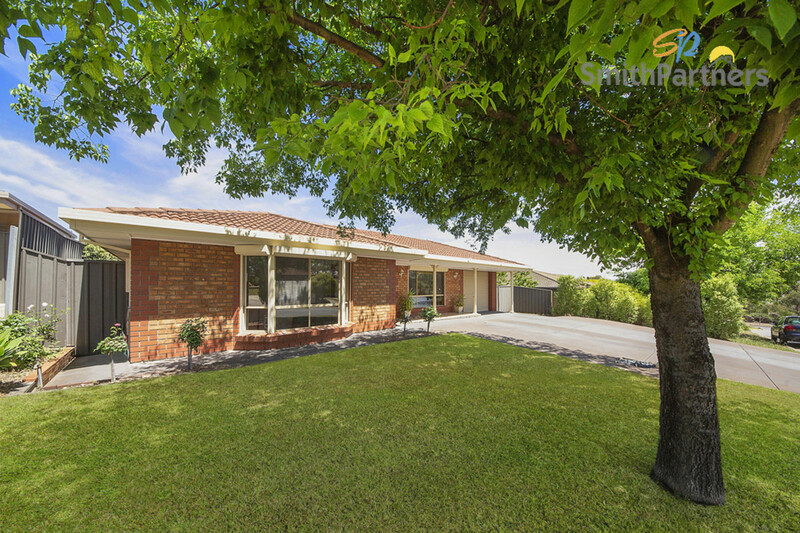 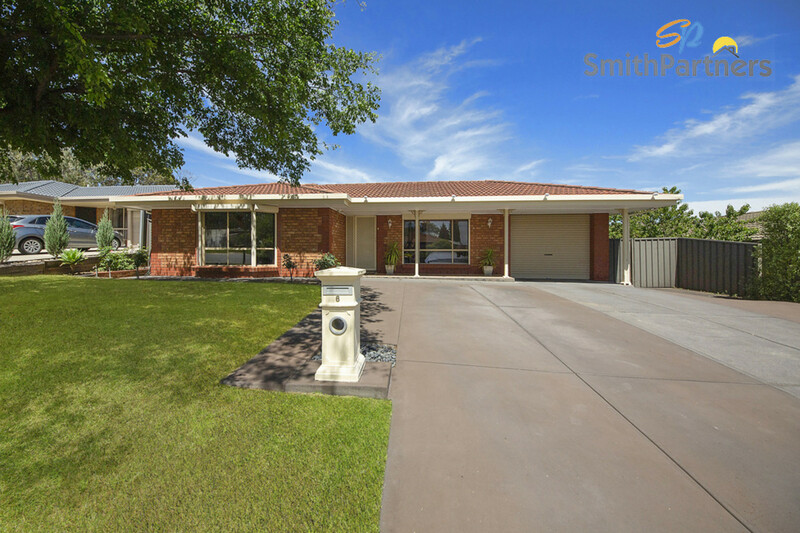 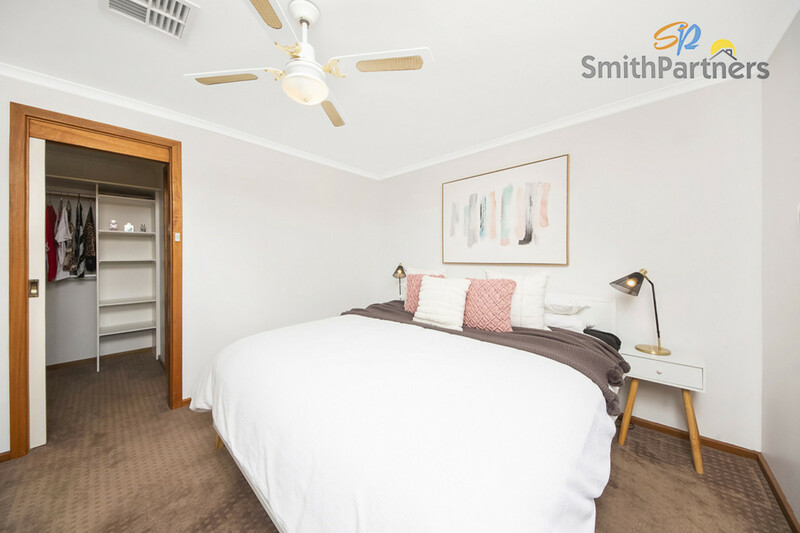 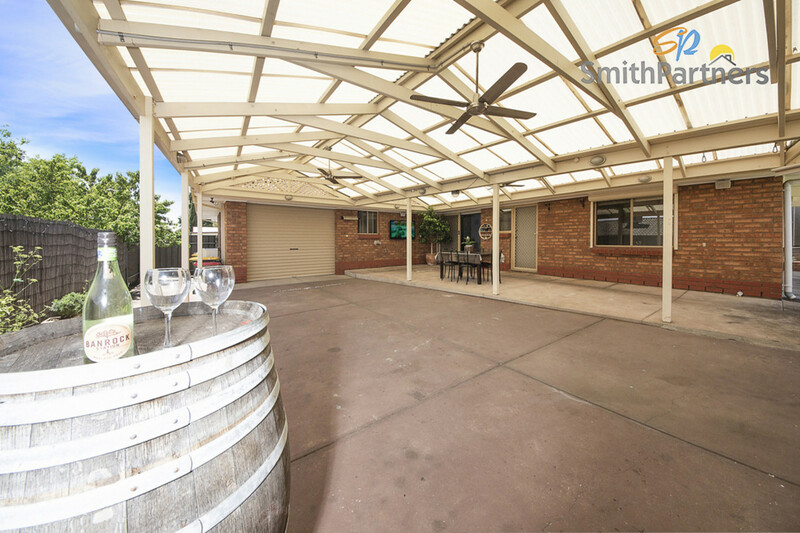 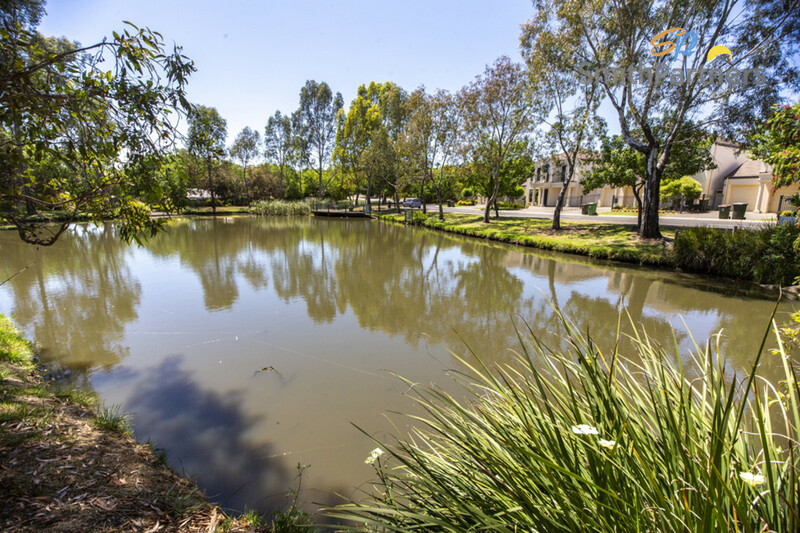 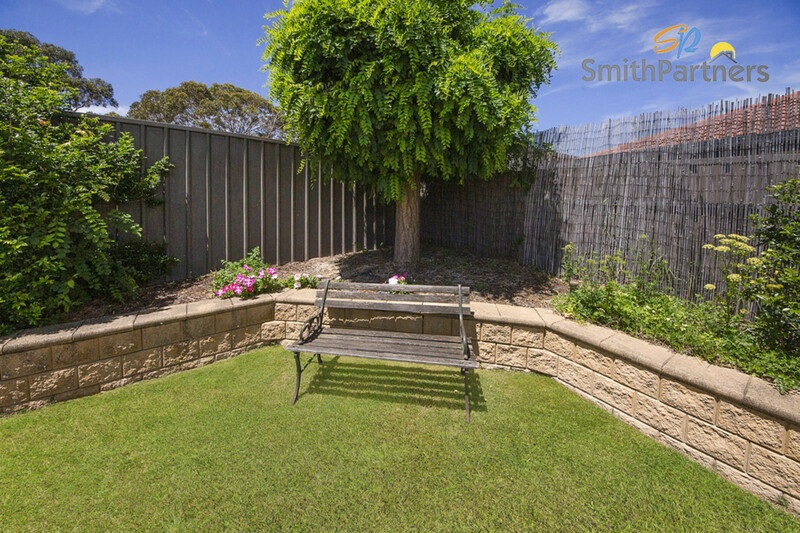 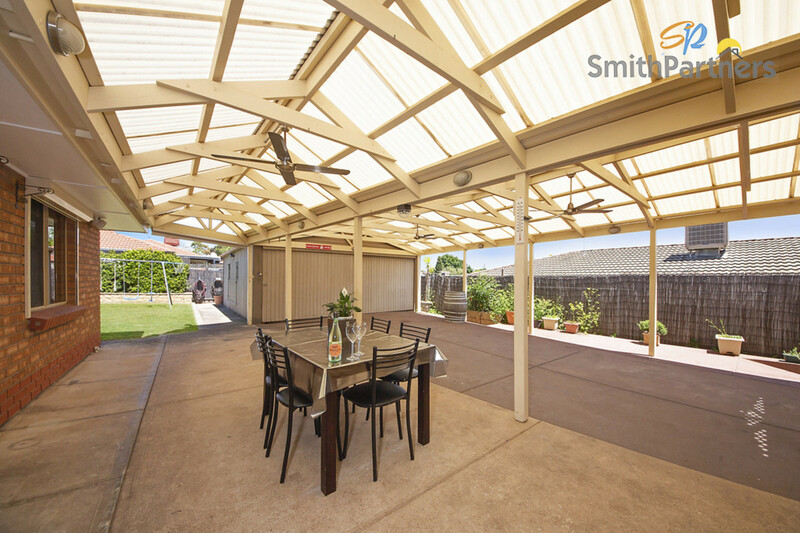 Make sure you inspect this quality family home within walking distance to local quality schools, shopping centres, gym, parks, fast food chains and public transport while it’s still available!